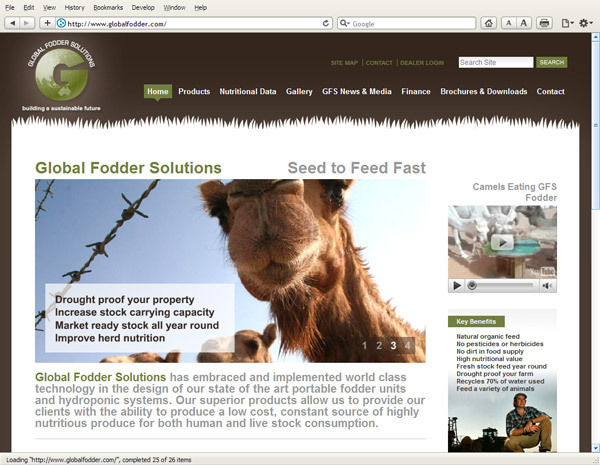 Global Fodder Solutions has embraced and implemented world class technology in the design of their state of the art portable fodder units and hydroponic systems. Their superior products allow them to provide their clients with the ability to produce a low cost, constant source of highly nutritious produce for both human and live stock consumption. PetaLogix provides training services with practical, world class education on making the most of embedded Linux on FPGAs. 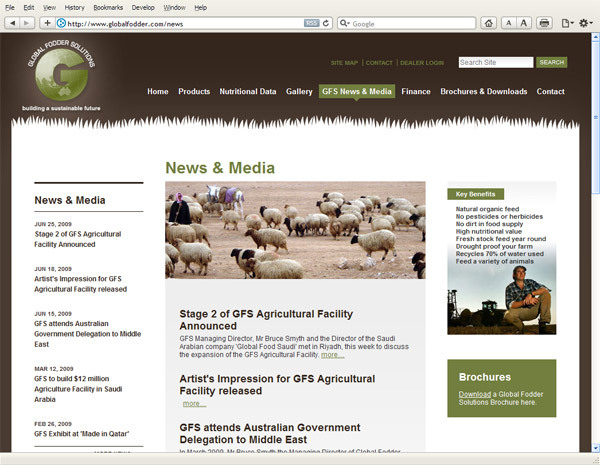 They needed a website that displayed their cutting edge development work and technical information on the products that they offer. Pharmacy Solutions Australia is Australia's leading independent pharmacy business broker. With offices in Queensland, New South Wales and Victoria, Pharmacy Solutions Australia provides a specialist range of services to pharmacists whether they are expanding or contracting within the pharmacy industry.